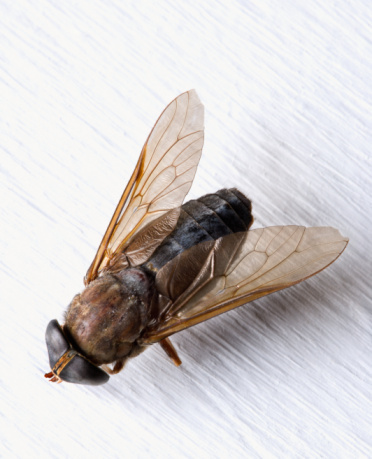 Insect foggers that are used indoors are often called "bug bombs." This type of fogger is generally set in the middle of a room and set off manually. 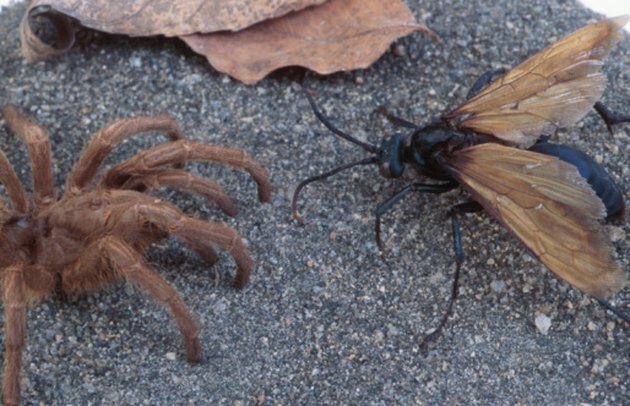 They are touted as effective for killing many types of insects, but their use is controversial and they often won't kill all types of bugs. There are also insect foggers made to be used only outdoors. These foggers come in various distribution forms and generally cover a specified area of space. The effectiveness may also vary depending on weather conditions and other factors. Foggers may or may not be effective for every kind of bug. 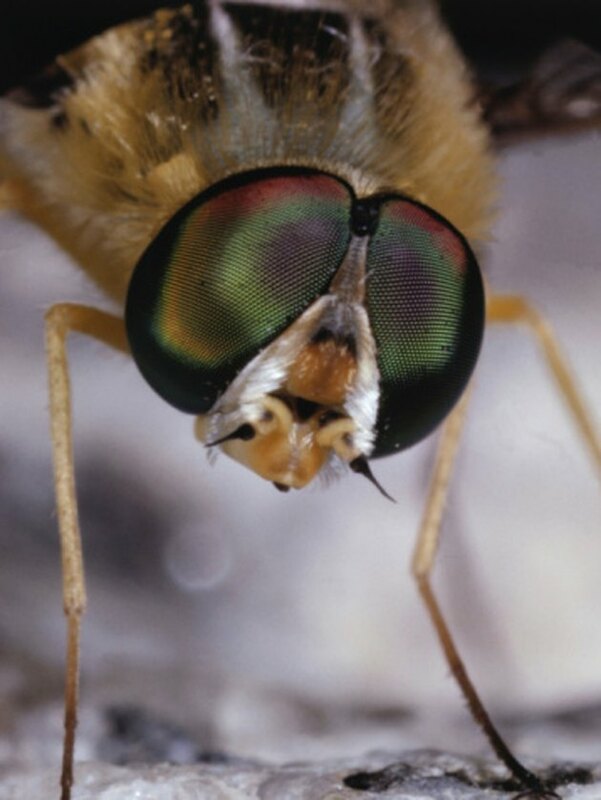 Insect foggers kill many flying insects like flies. Propane foggers allow the fog to be propelled out and away from the user. They also cover a wider area than many traditional style foggers. Northern Tool + Equipment offers the Hudson Propane Fogger, which clears away most flying insects like mosquitoes and flies and leaves no active residue on plants. It connects to any propane canister and also has its own self-igniting source, so there is no flame or electric needed. This allows the fogger to be taken to places like campgrounds or picnic sites where open flames might be a bad idea. 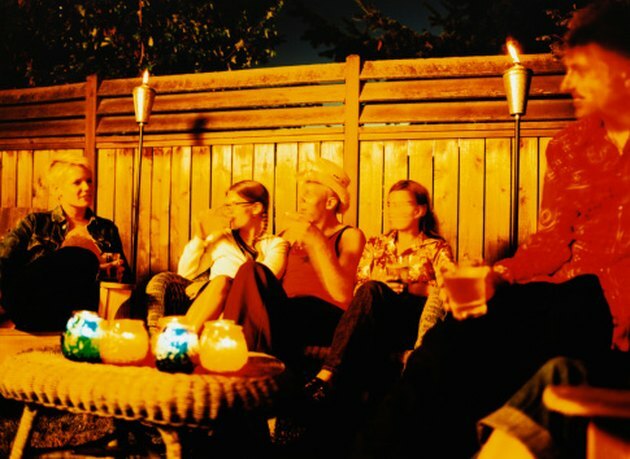 Enjoying the backyard with guests is more pleasant when it is bug free. A corded fogger is easy to use. Spray around your yard, swim area or anywhere as long as there is access to an electrical outlet. Keep your family and guests free of pesky insects for hours at a time during parties or for simply enjoying the backyard. The Burgess Electric 960 Fogger that is available at the Fountainhead Group, Inc. website only takes minutes to set up and use. Simply fill the base container, plug in and spray. Commonly called a "bug bomb," the indoor fogger is a good tool when battling common household pests. It's also easy to use; set off the canister in the middle of a room and leave for a while. The attraction of such products is mostly their price; most fall in a range from $12.00 to $15.00. The more popular brands are the Ortho Max Indoor Insect Fogger, the Raid Max Fogger and the Spectrum Diversified Indoor Insect Fogger. Smaller areas don't need as much coverage. If you need coverage for a short time or if funds are short, there are still some fogger options for use both indoors and out. Look for Bengal Products, Inc. Dry Indoor Fogger, which costs around $7.00 to $9.00. The Hot Shot Indoor Insect Fogger is usually sold in a double pack for two-area use and costs around $6.00. For outdoor use, try the Cutter Bug Free Backyard Outdoor Fogger, which usually runs from $5.00 to $12.00. 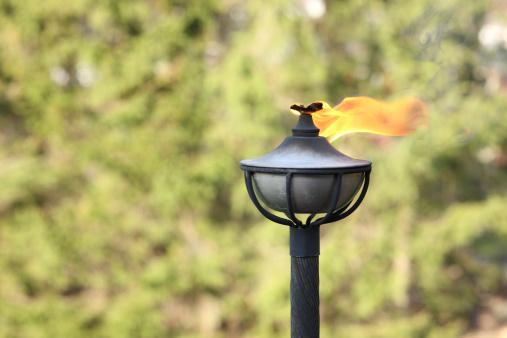 It works well for use on decks or patio areas. Lorelei Nettles has been writing since she was a child. She studied to write for children and began writing for "Virtual Christian Magazine" in 1997. In February of 2003 she took over as its managing editor. In 2008 Nettles published "Homeschooling and the Only Child" and has been a freelance writer since 1999.